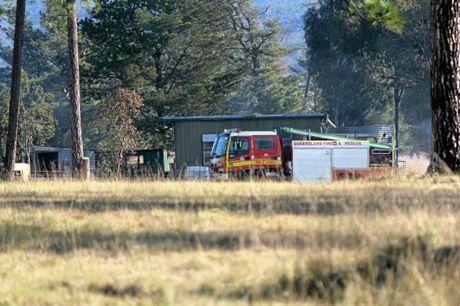 ONE person has been treated for smoke inhalation after a paddock caught fire in Ballandean this afternoon. Firefighters were called to the scene on Pine Grove Rd shortly before 2pm. It's understood flames leapt over the containment line surrounding a pile burn, before scorching a large section of paddock. 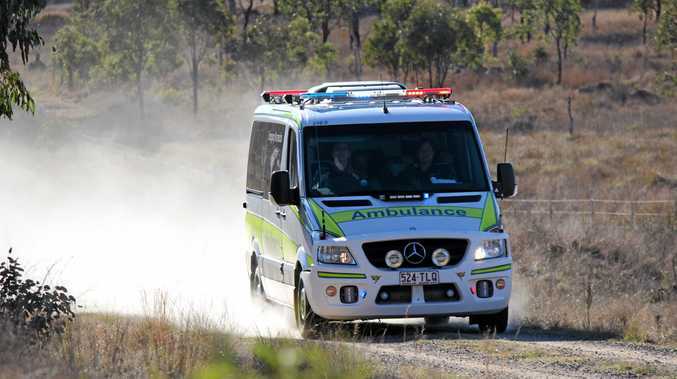 A Queensland Ambulance spokeswoman said one person, believed to be the property owner, was taken to Stanthorpe Hospital. They treated the person for smoke inhalation and burns to the forearm. 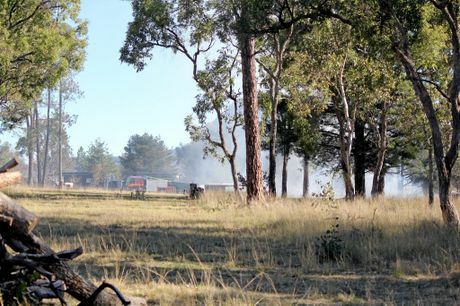 A Queensland Fire and Emergency Services spokesman said the blaze was close to a home.